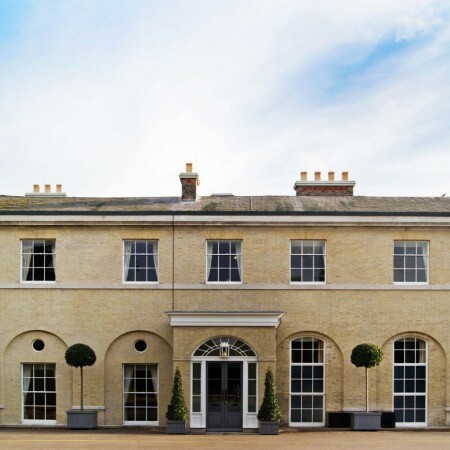 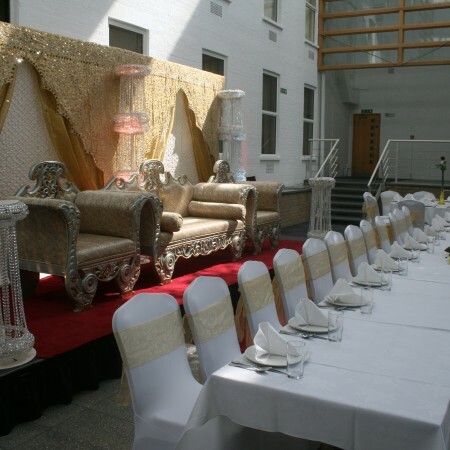 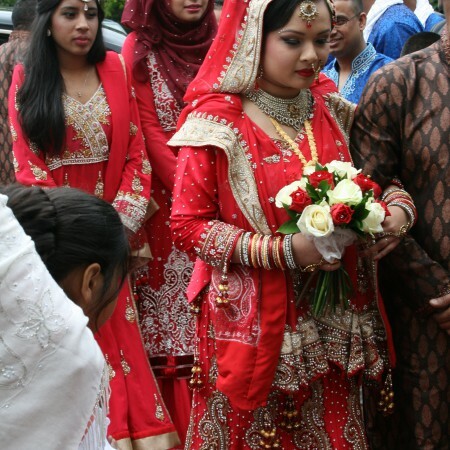 Wherstead Park is the best choice for Asian weddings and other cultural weddings in Ipswich, Suffolk. 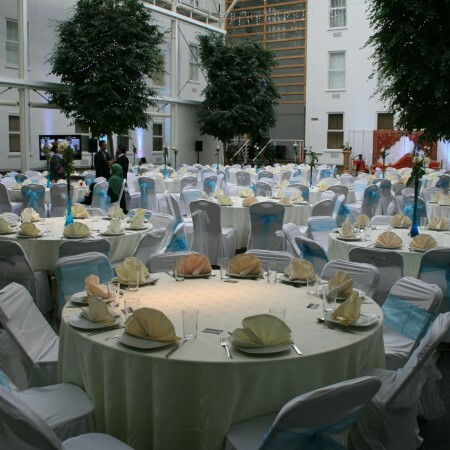 Our Atrium can host up to 500 people for a sit-down meal. 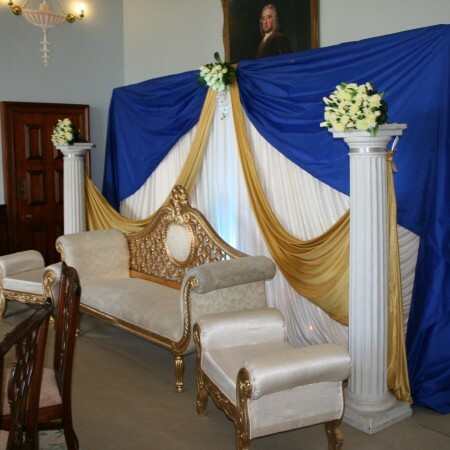 Should you wish for a separate space, we can provide a room in our Mansion with seating for up to 20 guests. 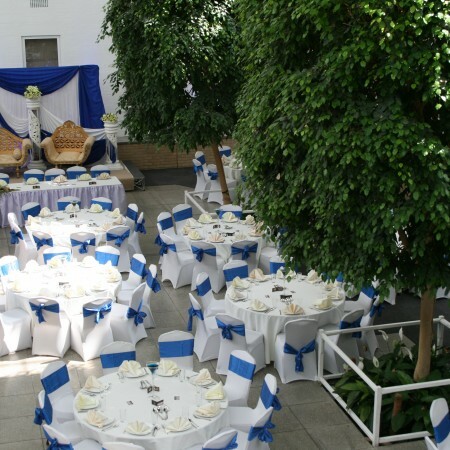 For larger weddings, a marquee can be placed on our marquee lawn adjacent to the Atrium, providing space for up to an additional 300 guests. 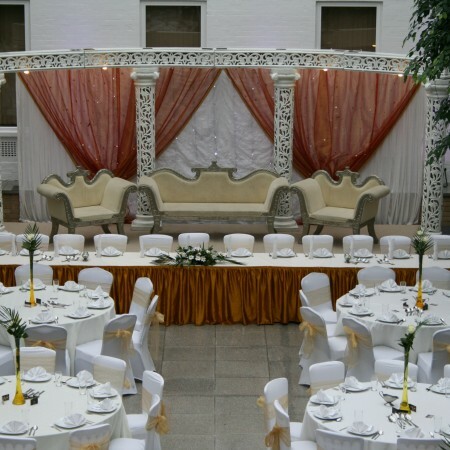 With experience and understanding of Sikh, Muslim and Hindu wedding traditions, we are able to guide you so you make the most of your time at Wherstead Park. 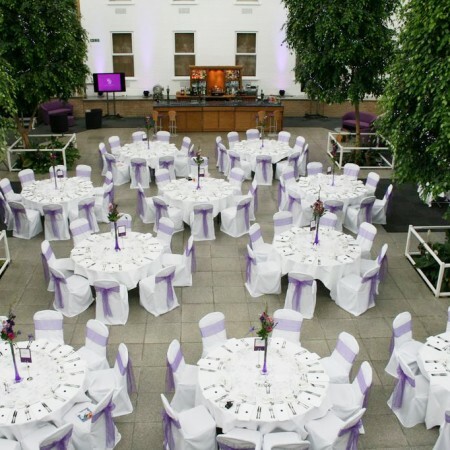 We offer the freedom of bringing in your own catering team and can offer tailor-made drinks options specific to your requirements. 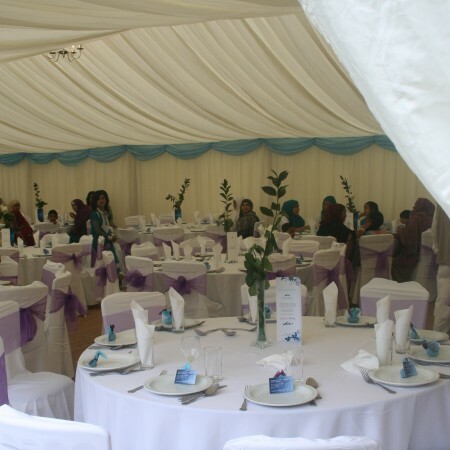 Having worked with many Indian & Bangladeshi caterers, we are happy to make recommendations for you. 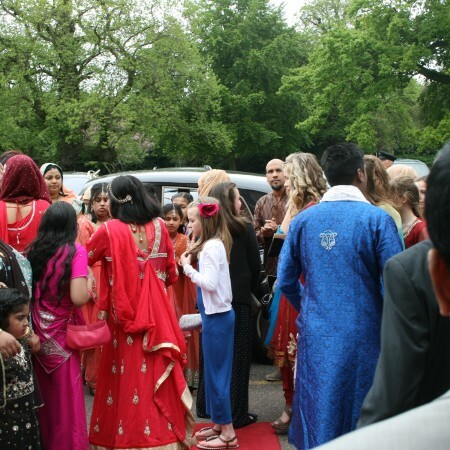 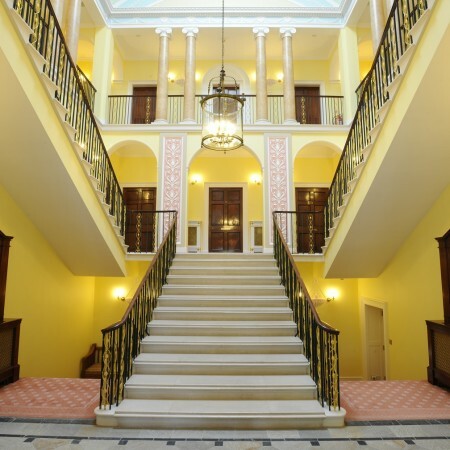 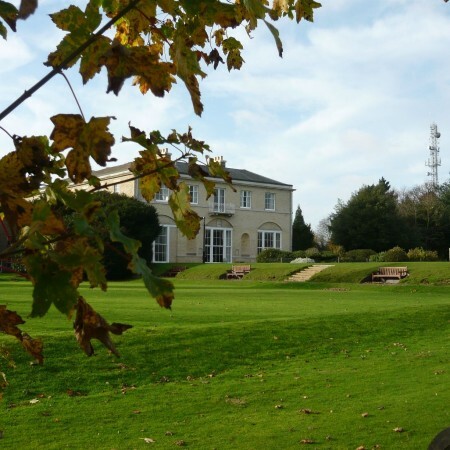 Hire of Wherstead Park for an Asian or Cultural Wedding starts from £3,000 inc. VAT. 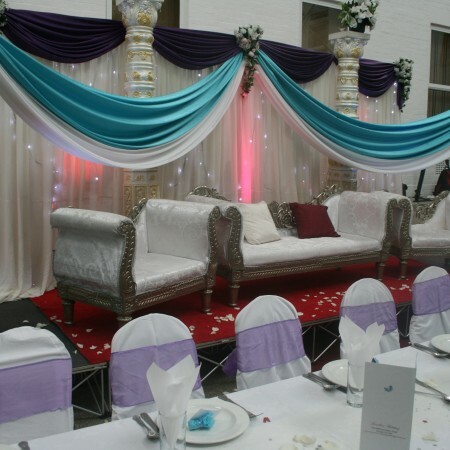 Contact us to find out how we can help make your wedding day memorable.